Detroit Diesel Series 50 & Diesel 60 Injector Core - DieselCore. We Engineer Profit. Looking to sell your Detroit Diesel Series 50 & 60 Injector Core? 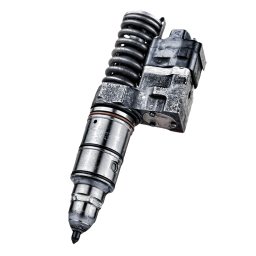 DieselCore is currently buying Detroit Diesel Series 50/60 Injector (P/N 4000 and up). Create your account and get paid today!